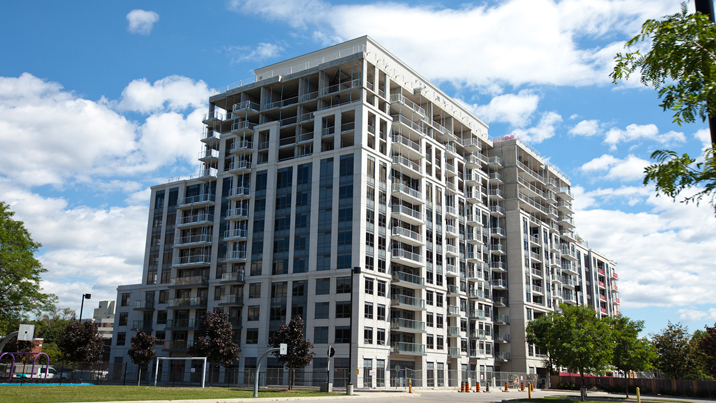 Cranbrooke Village Condos at 35 Saranac gives you community with a touch of class at Bathurst and Lawrence. A quiet building noted for its neighbourliness, 35 Saranac locates you just a block from public and private schools, the Toronto public library, multiple religious spaces, 24-hour groceries, the shops at Lawrence Plaza, two major TTC bus routes, and a rare selection of kosher dining restaurants. With amenities focused on entertaining—a rooftop patio with barbeques, visitor parking, and more—35 Saranac gives you an entrée into an established Toronto neighbourhood, with the convenience of condominium living.